Our recent post discussed the role of traditional Chinese medicine in men’s health. Since Chinese medicine follows an energetic framework, it understands that all symptoms or health concerns are simply energy. The body needs a way to communicate that its energy is unbalanced. It does this through symptoms. Modern men commonly experience problems with their skeletal system, including back, neck, heel/foot and knee pain. Many men also experience sports injuries, urinary problems and prostate or sexual function problems. These symptoms are all related to low Kidney function. This Qigong movement from our popular wellness program, The Dragon’s Way®, directly benefits the Kidney and Bladder meridians—key meridians that impact men’s health. 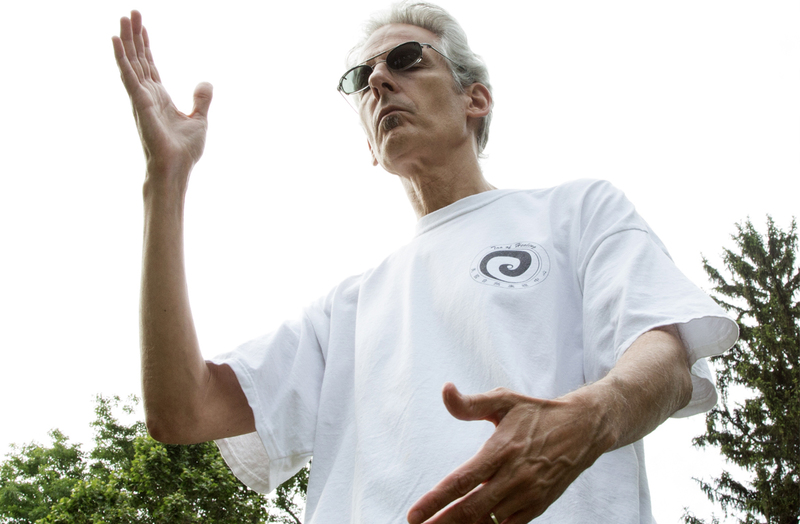 Qigong movements help energy, or Qi, flow smoothly through the body’s meridian system. For optimal benefit, practice this movement for about 10 minutes daily (5 minutes on each side). Rest your hands on your lower back with your fingers pointing toward your spine. Kick directly behind you, fully extending your leg into a stretch. Your toes should be a few inches from the floor when your leg is fully extended. Lift your knee back to its previous position. Kick back again. Repeat for five minutes. Then switch to the other side. Tips: This exercise should be done smoothly and slowly; each kick should take about two seconds. If you have trouble keeping your balance, use a chair for support. Learn more about The Dragon’s Way program.